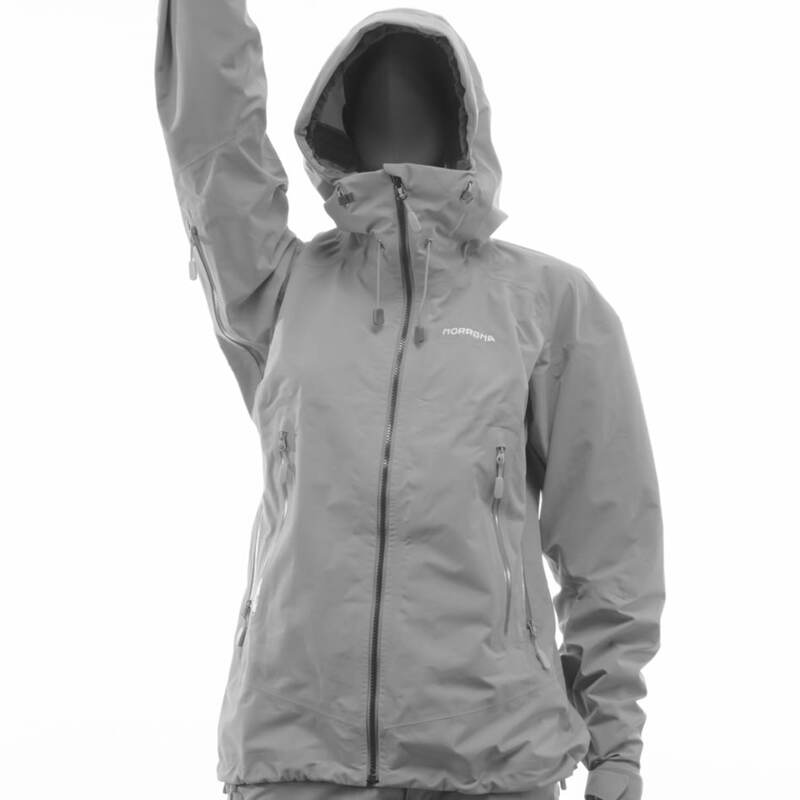 trollveggen Gore-Tex Light Pro Jacket (M) wurde bewertet mit 4.8 von 5 von 25. En lett, slitesterk, værbeskyttende og vanntett jakke til herre. 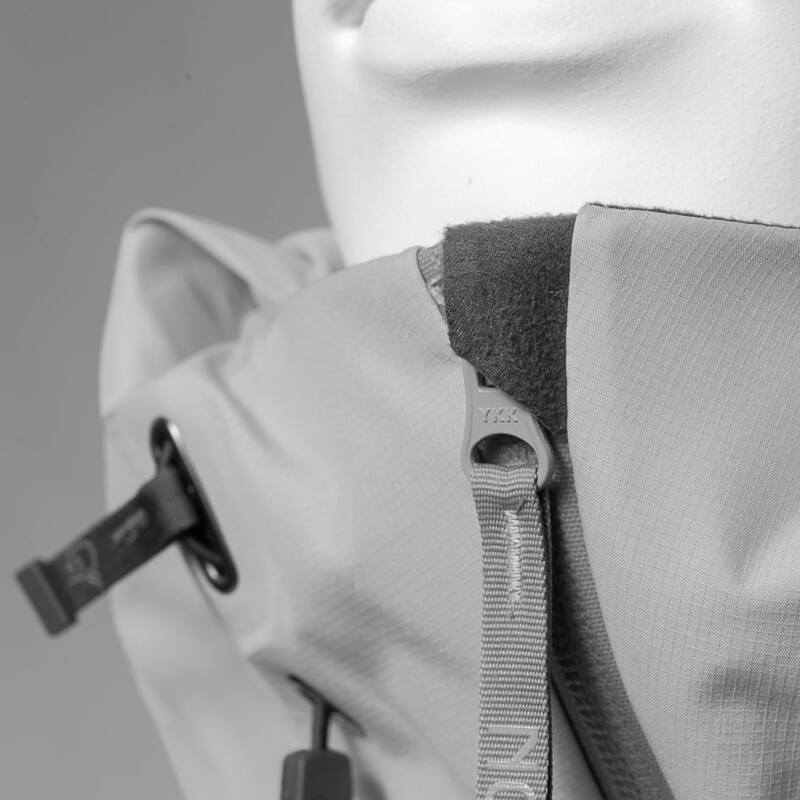 Med det vanntette samt pustende materialet Gore-Tex light Pro, er jakken perfekt for alle typer høyfjells- og klatreaktiviteter. Jakken har alle nødvendige tekniske detaljer, men kombinerer dette med lett vekt og ren design. Jakken har luftemuligheter under armene, flere lommer lett tilgjengelig og beskyttende hette. Gore-Tex materiale er 40 Denier. 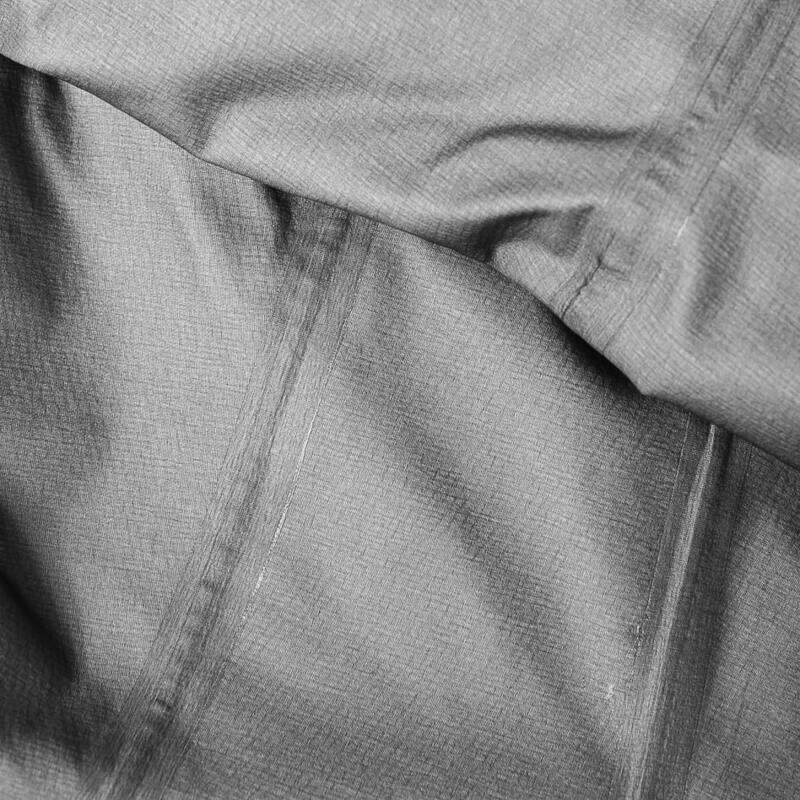 GORE-TEX® Pro - Denne membranen fra GORE-TEX® bruker en vevd liner for å redusere vekt og tykkelse – samt for å bedre fukttransport og slitestyrke. Samtidig opprettholder den varig vanntetthet. GORE-TEX®-plagg tar ikke skade av å bli vasket. Tvert imot vil det forlenge plaggets levetid. Vanlig vaskeinstruksjon for GORE-TEX®-plagg er: Husk å lukke alle glidelåser. Plagget vaskes på 40 grader, med et vaskemiddel uten blekemiddel. Bruk ikke tøymykningsmiddel eller skyllemiddel. Tøymykningsmiddel, skyllemiddel og blekningsmiddel kan skade stoffets vannavvisende egenskaper (ikke selve membranen/vanntetthet), og stoffets farge. Skyll plagget to ganger om mulig. Bruk sprayimpregnering på utsiden av plagget etter vask for optimale vannavvisende egenskaper (dette har ikke noe med vanntettheten på plagget å gjøre, men gjør at vannet lettere preller av på ytterstoffet). Tørk gjerne plagget på lav varme i tørketrommel, eller stryk med strykejern med lav varme. Varmen hjelper til å reaktivere impregneringen. Plagget må være tørt før det vaskes, og før det henges vekk. Rated 5 von 5 von Fgonidis aus Excellent I did the Kilimanjaro trekking in quite cold and rainy conditions and this jacket was the best companion! 100% recommended. Great color, great quality great fitting! Rated 5 von 5 von Smokejumper aus Great in the Brooks Range I bought this jacket for a backcountry ski trip in the Brooks Range (Alaska). It performed well. 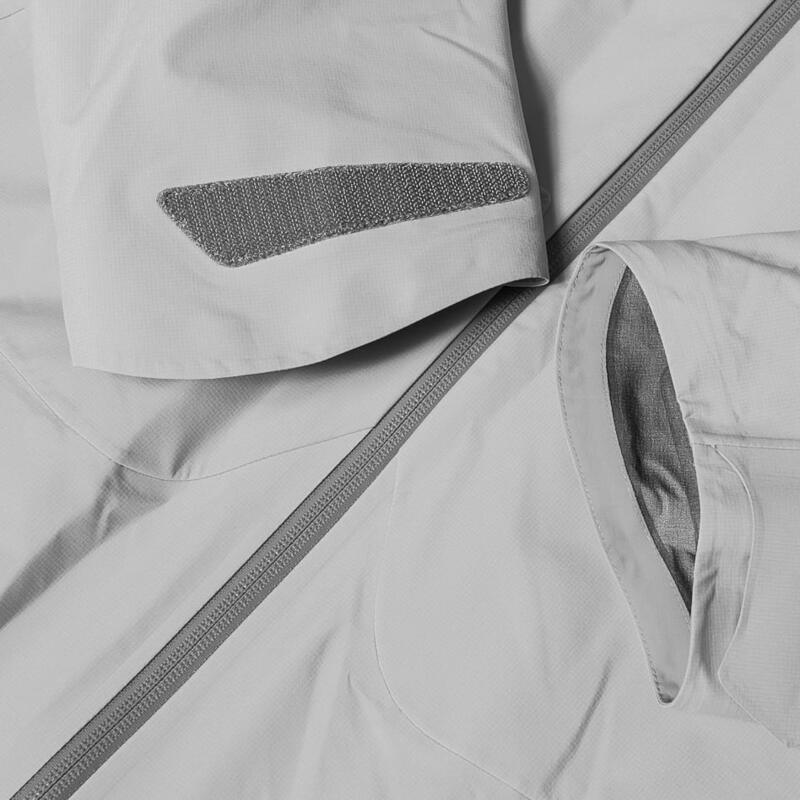 Features that I especially enjoyed: lightweight, vent zips were helpful to control heat loss from early morning to Mid-day to night conditions. Large pockets are nice for cargo. 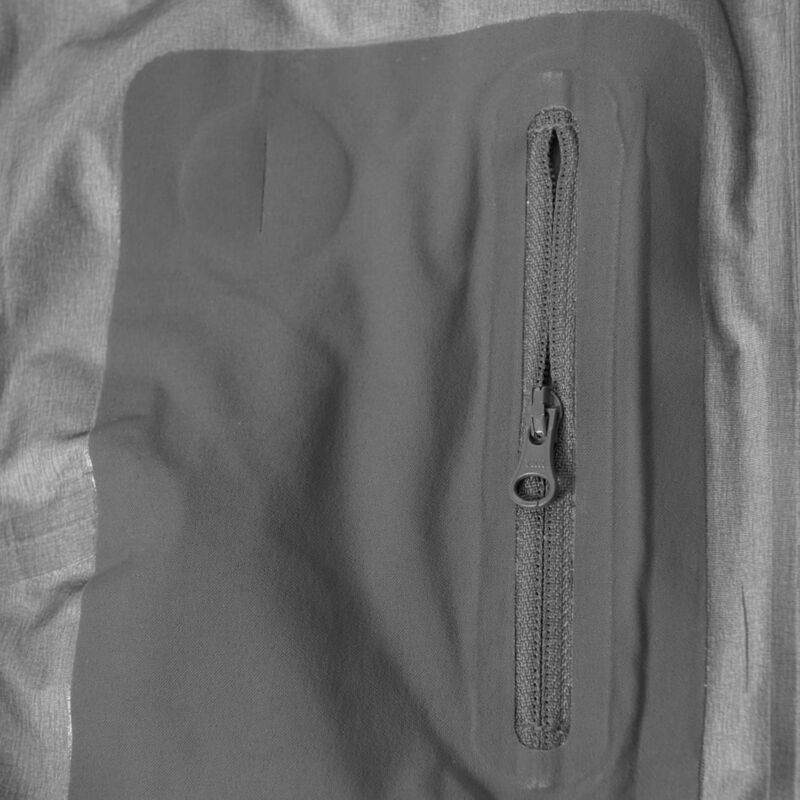 I would add an interior zip, mesh (see through) pocket on left side, relatively large, to keep snacks from freezing, close to skin. This is a good quality, lightweight, durable, venting jacket I will use again next Spring in Alaska. Rated 5 von 5 von gate99 aus Super Jacke für Wintersport. Hatte die Jacke zur Auswahl bestellt, mich dann aber für eine "Allround"-Jacke entschieden. Die Jacke ist super verarbeitet und toll geschnitten. Passte wie angegossen (Größe M, 82kg, 184cm, sportlich). Rated 4 von 5 von Saint aus Function built I bought this to be my go-to mountaineering / ski-mountaineering / ski touring jacket. I have spent a couple weeks using it as such in the Oregon Cascade and Utah Wasatch ranges (USA). It certainly lives up to expectations. Big storm hood easily fits a helmet of any size. 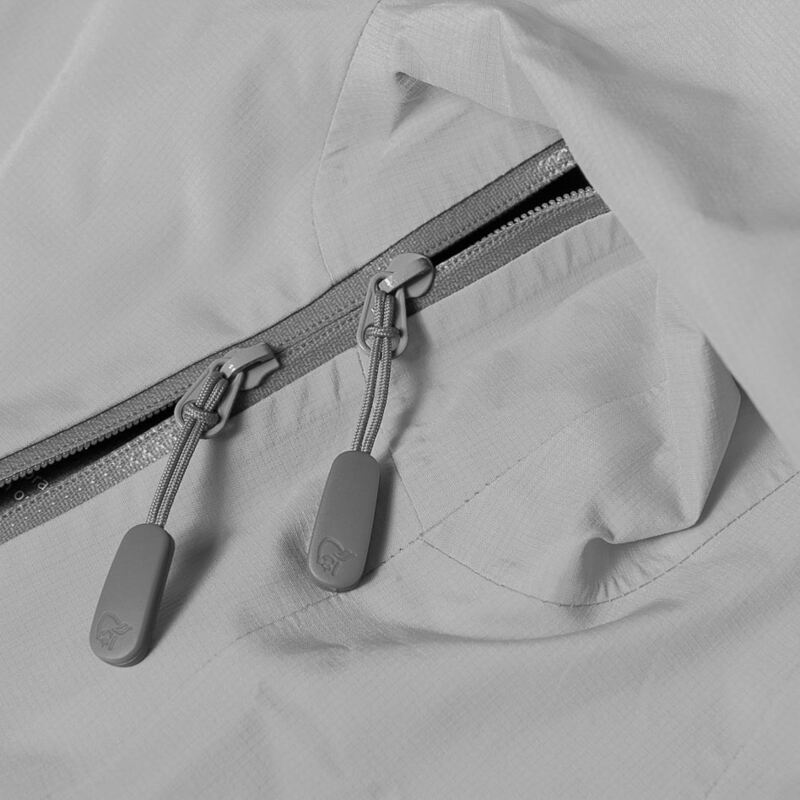 Keeps you bone dry in the wettest snow, and it is exceptionally built to layer under. Vents extremely well, and easy access to pockets with a backpack on. Good abrasion resistance as I took some Aspen and Fir branches to the arms and torso descending through tight glades. 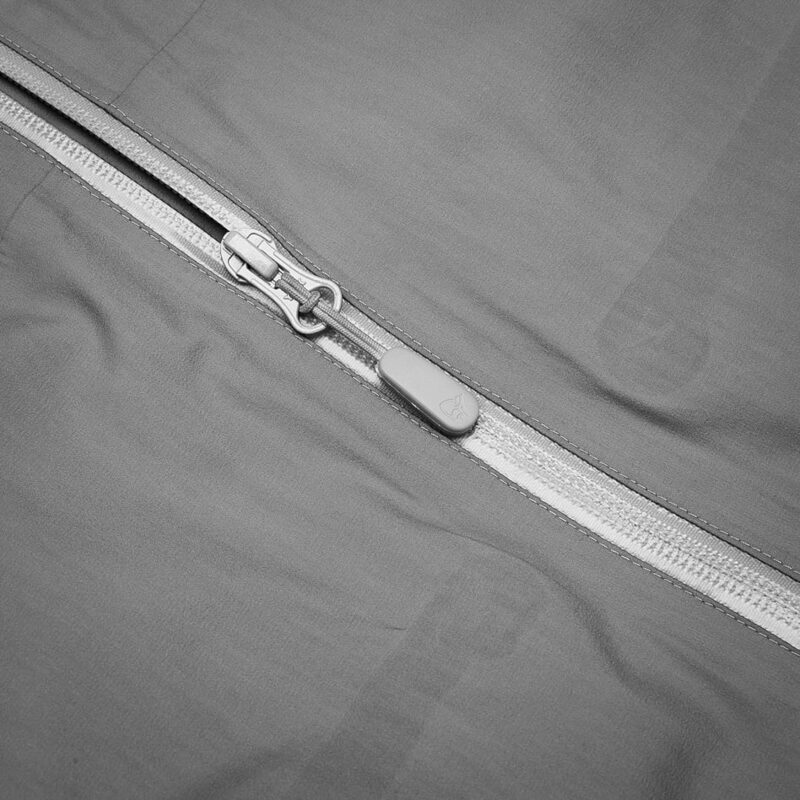 My biggest and only issue is the lower elastic that cinches the jacket down still allows for a lot of air to pass freely up underneath when there weren't layers to fill in the empty volume. Rated 5 von 5 von Snowprojoel aus Well designed and new features This jacket complements my Lofoten goretex insulated pants and jacket and gives me versatility when the Alpine becomes warm and wet.I mix and match depending on the conditions.Norrona have improved the collar and hood which makes wearing my helmet under this jacket easier and the design means that I can layer without feeling restricted. Hello all, i would like to know where is this trollveggen Gore-Tex jacket made from (what country is this made from)? Thank you in advance. Hi, what is the difference between Trollveggen Gore-tex Pro and Trollveggen Gore-tex Light Pro products? Both seem to use the same Gore-tex pro membrane? Is the former using a N80p Gore-tex Pro and the latter a N40? Thx! Please give more details. I assume that BOTH are 40 denier. But the non Light is reinforced with 80 den &quot;patches&quot; on shoulder, arms etc. As seen on the YELLOW photo -- the dark yellow would be 80, the light yellow would be 40 den And its too bad you couldnt equip the Light Pro with a two way front zipper, not neccesarily the expensive one, but a good waterreppellent YKK zipper. it looks as if every customer is using this jacket in a cold weather situation? i'm looking for a rain jacket to use in warmer conditions... is this jacket appropriate for warm weather?